How to get a more accurate transcript? How to get the student pricing? 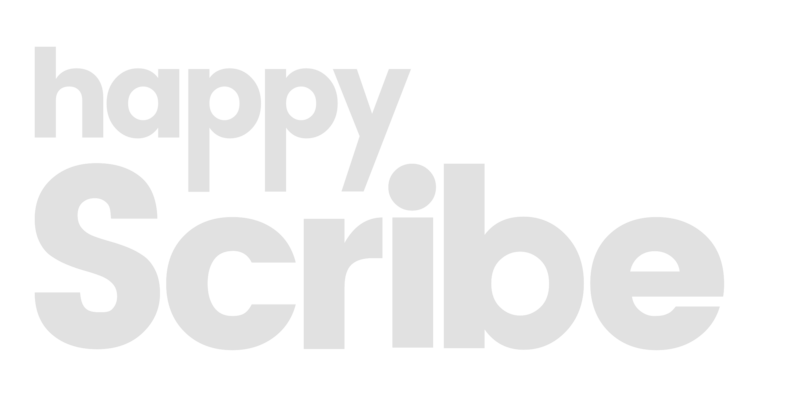 Get StartedGet started with Happy Scribe. Interactive EditorUsing the interactive editor to edit your transcripts. Billing & PricingHow does our pricing work? No imageExport TranscriptExport your transcriptions in different ways! No imageSubtitlesCreate subtitles from transcriptions. No imageHappy Scribe for TeamsCollaborate with multiple people. No imageShare TranscriptShare you transcriptions with the outside world!